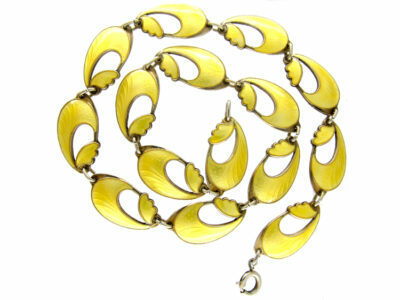 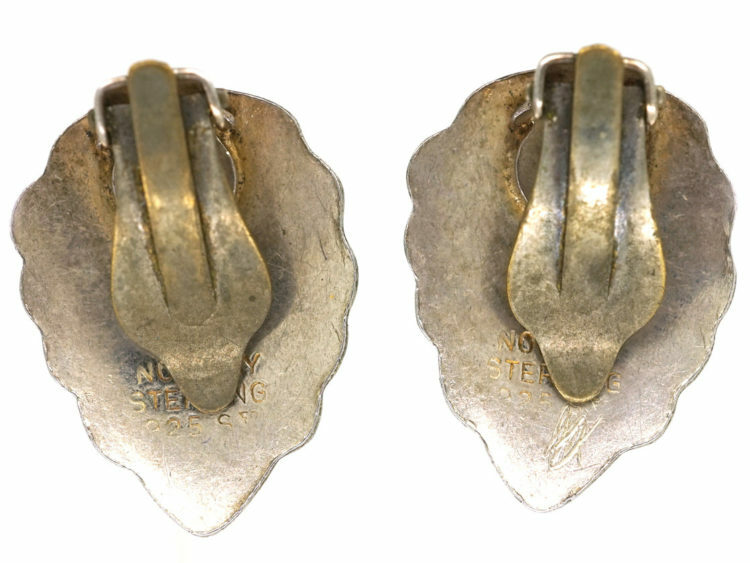 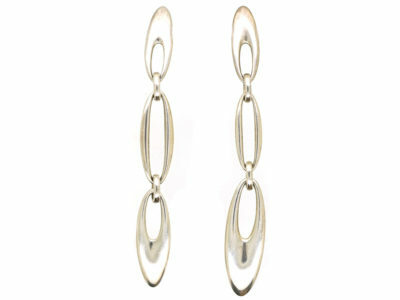 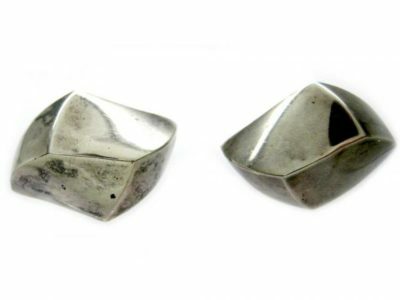 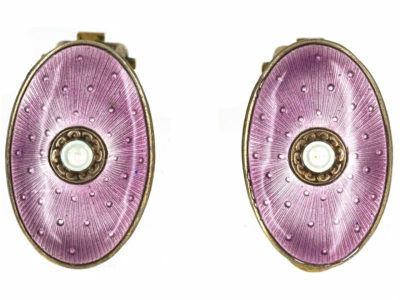 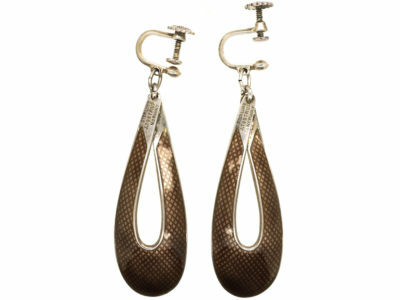 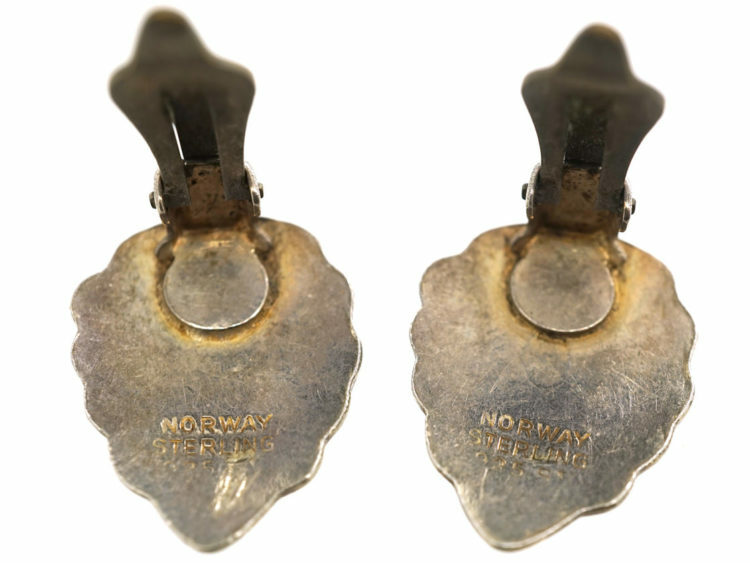 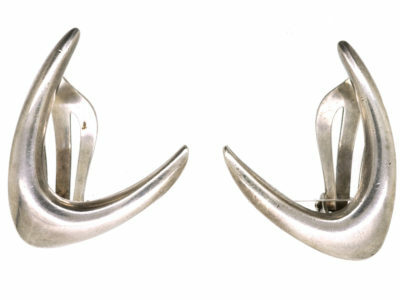 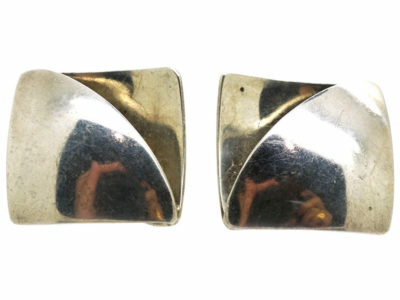 A lovely pair of silver earrings that were made in Norway in the 1940-1950 period. 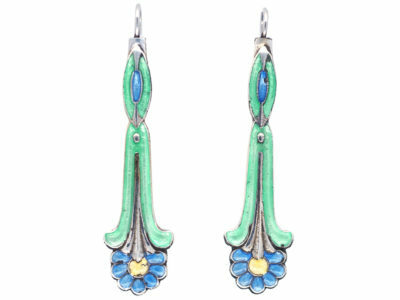 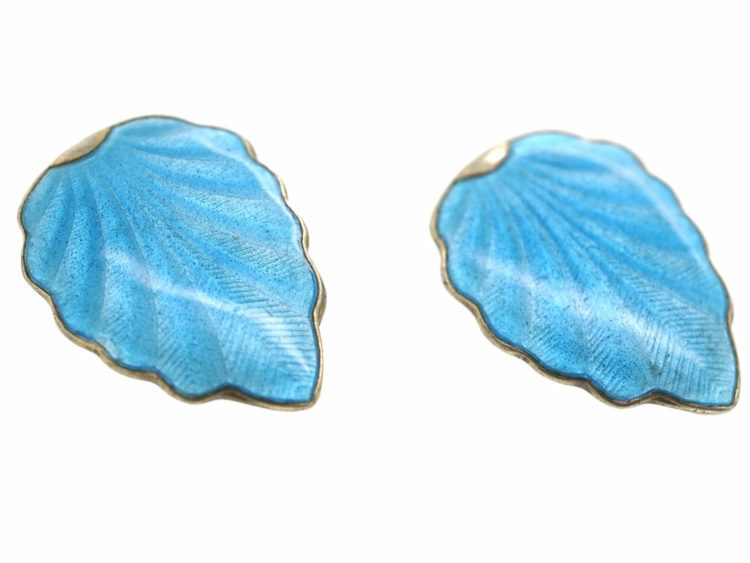 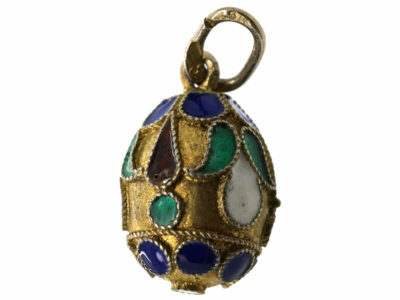 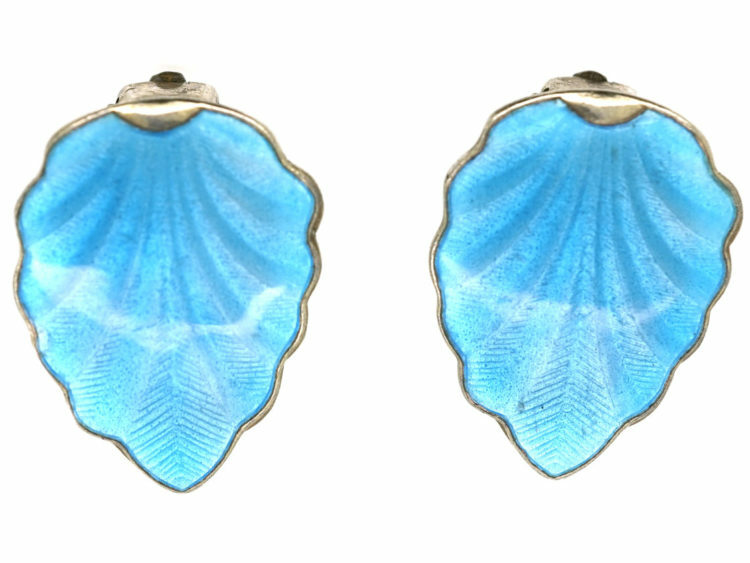 They have been enamelled in translucent pale blue enamel. 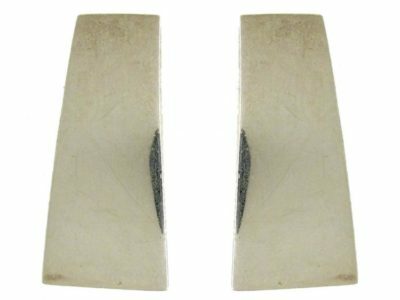 The engine engraved design shows through underneath. 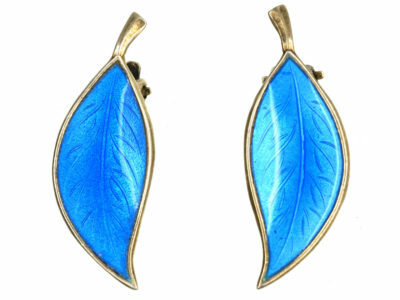 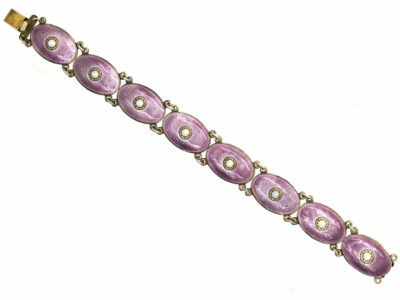 Very wearable and pretty.